BCB’s 8th Annual Holiday Gift Guide Reveal on Windy City Live! 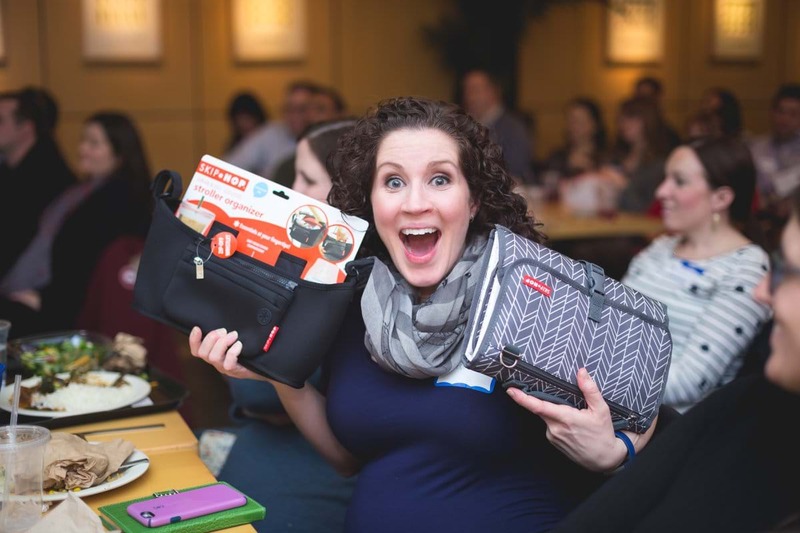 BCB’s Founder and CEO Lindsay Pinchuk rounds up her favorite holiday gifts! Why I voted during the midterm elections…. Do you know about the Switch Witch?